Hello everyone! Welcome to Farm & Family Fridays #4. Wow, this year has had a busy start for my family and I! CraftyGemini travel trips all across the country (MO, CA, FL, GA, NY) and 3 upcoming family trips. First up is a trip to Vermont this month! I have so much work to do before I leave that it hasn’t really hit me yet. But we are leaving in just a few days for a family vacation to southern Vermont! We will be staying at a working farm near Brattleboro and we are excited to see what homesteading and farming looks like in such a different climate. We plan to drive around the state and explore a bit. The kids are over the moon about this trip. Still have tons to do so I will keep this post short. 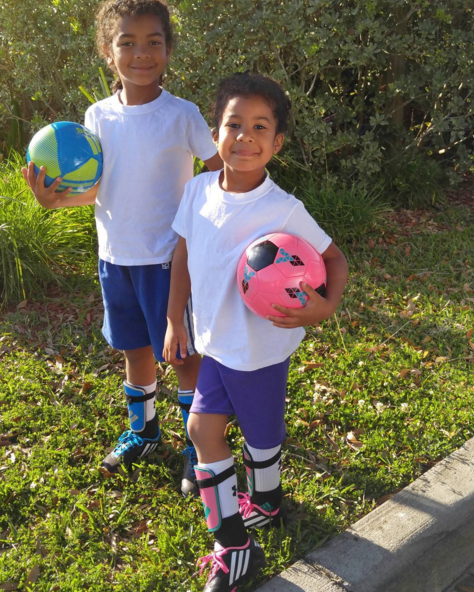 The kids started soccer this week and are really enjoying it. My husband and I love sitting out in the field watching them. The weather has been so nice here lately that I even take some crochet projects with me to work on while we watch them practice. Fun times! Juice & Allie heading to soccer practice. 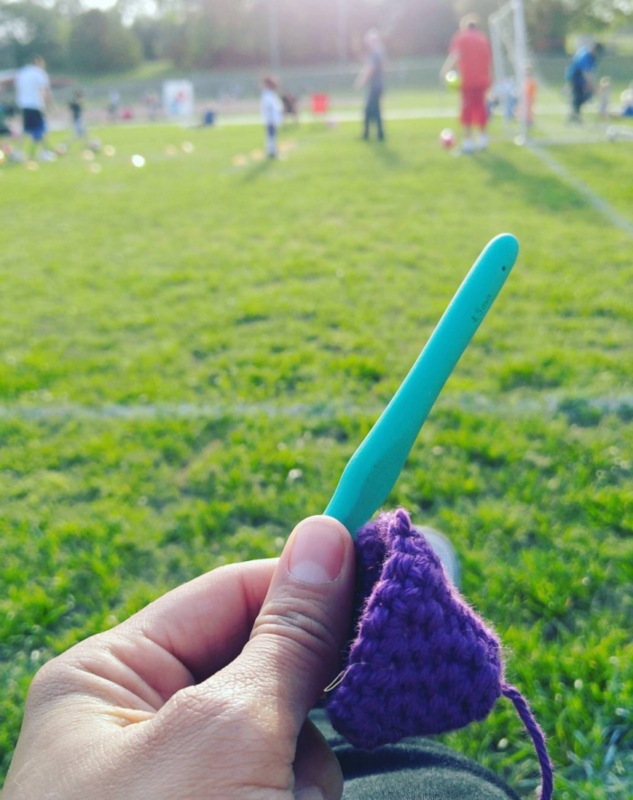 Working on this month’s Fresh Stitches Kit Club crochet project at soccer practice. Onto the farm update! 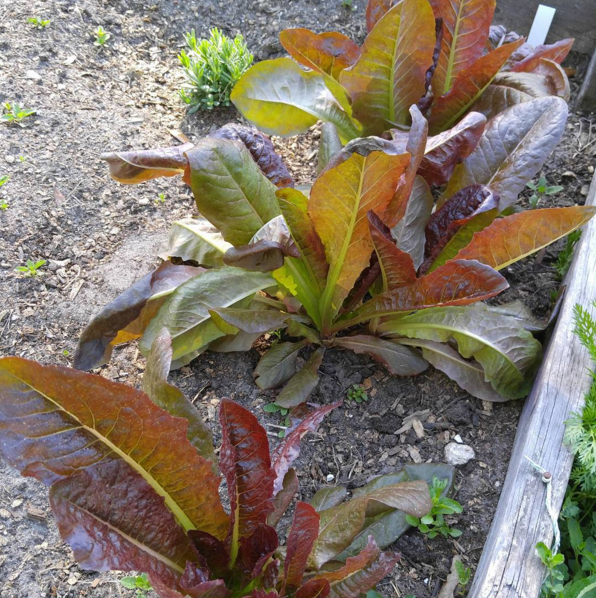 The lettuce varieties we’ve planted have all been growing gorgeously. This is Allie’s favorite thing to do before dinner. 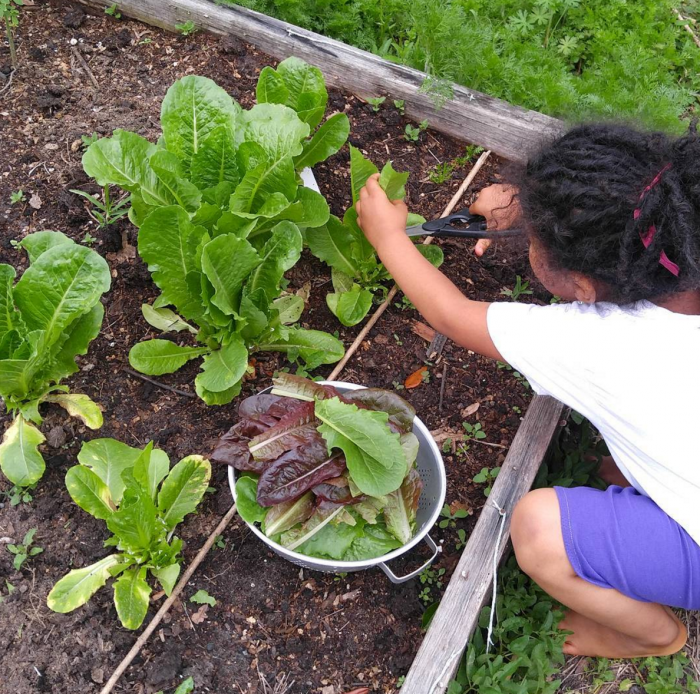 Harvesting lettuce for a salad! So yummy and fresh! The green beans the kids planted have all sprouted and are looking great so far! Allie counting her green bean plants. Even the watermelons and pumpkins are starting to pop out of the ground. 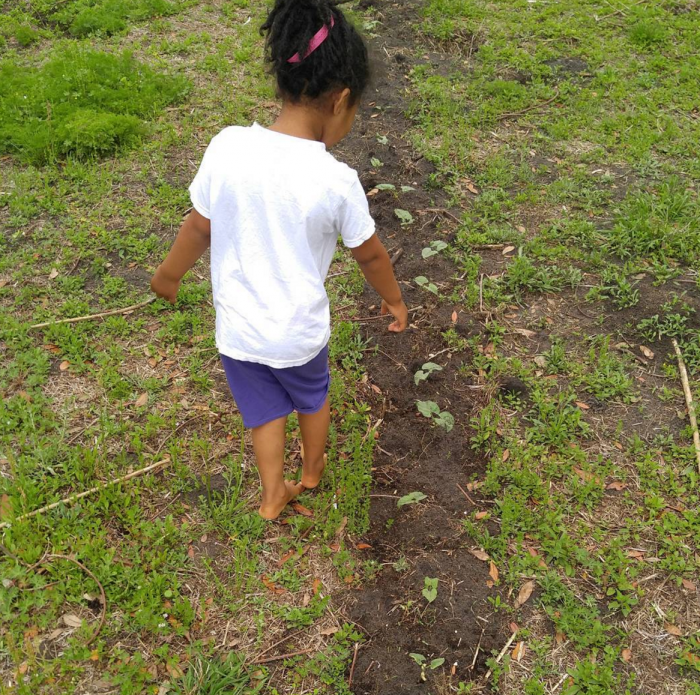 The kids love seeing the vines grow and trying to find the fruit under all the leaves. Can’t wait for these to get bigger and bigger! 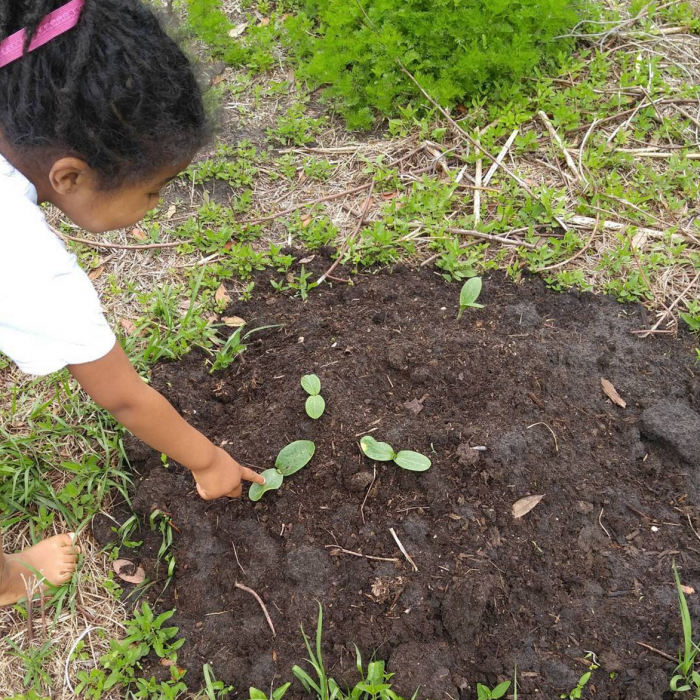 Allie touching the soft leaves of the pumpkin sprouts. 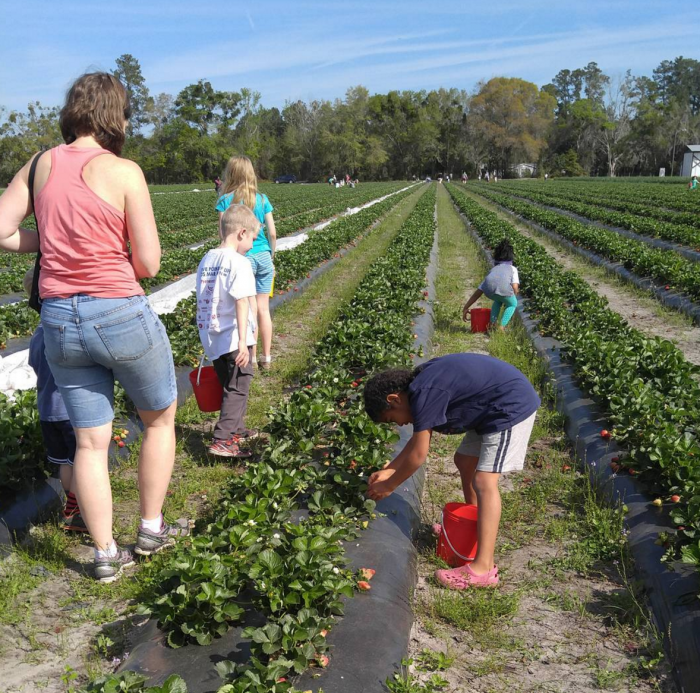 This week the school kids are on spring break so we went strawberry picking with some friends at a local farm. 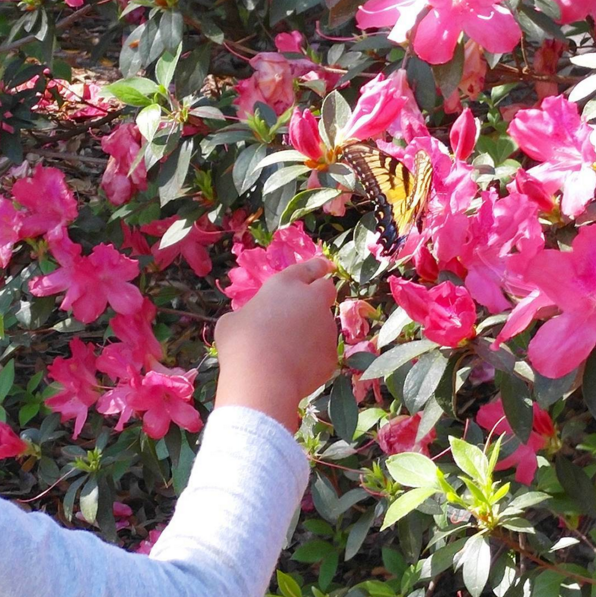 It was a beautiful day and the kids picked a bunch of red, ripe and juicy berries! Delish! Now, I’m off to work. Still have a few deadlines to meet and gotta pack our luggage tomorrow for our trip to Vermont! Stay tuned for pictures. I will post them on my Facebook page and my Instagram account. Chat soon! 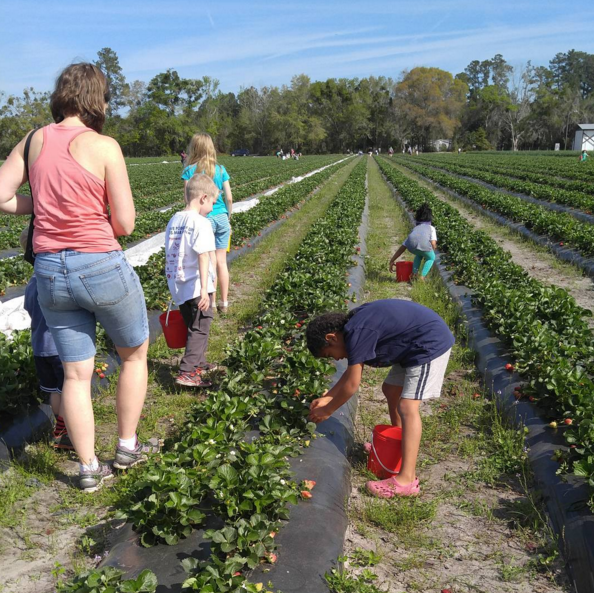 Strawberry picking at a local farm. 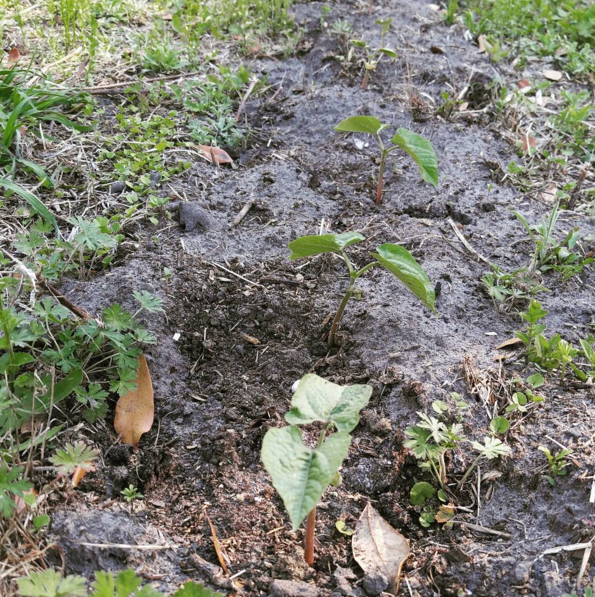 Green beans my kids planted. 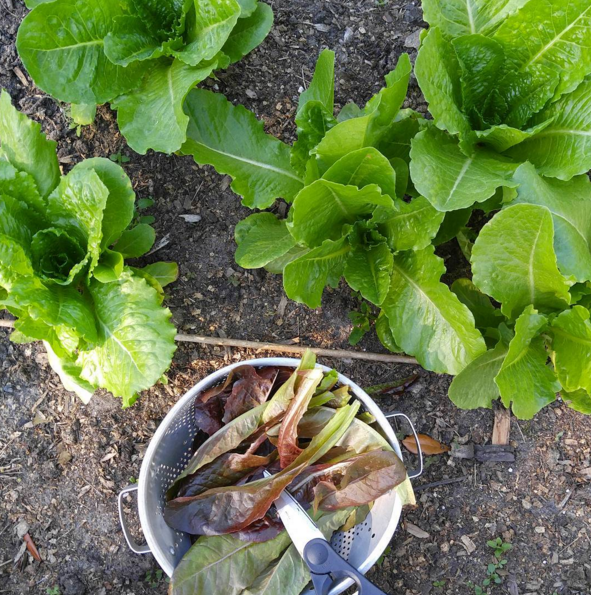 Harvesting fresh lettuce for dinner. Vanessa, I just read that you will still be doing some instructional tutorials for MSQ but also focusing more on your personal projects. You have the talent and personality to go far. I wish you continued success and will be following your progress.